The window well refers to the area outside of the basement window, which keeps the surrounding dirt from entering the home and drains rainwater away. When any portion of a basement window is below grade, window wells are required. If the window well drain gets clogged, the basement window well can fill up with water and leak in through the window causing a flooded basement. Here are some common problems that may be the reason your window well is leaking water into your basement. How does a window well leak happen? Homeowners can damage their basement by making changes to the windows in the basement. Enlarging existing window wells, or installing a new window without excavating to the weeping tile to ensure proper drainage, can lead to flooding. Heavy rain can overflow water into these areas and into your basement. Problems can also occur if window wells were not properly fastened to the wall. During the winter, when the ground freezes and swells, it may eventually push the window well upwards causing the earth to flow underneath the well and into the drain. If the drainage system fails in that area, water overflow can happen. 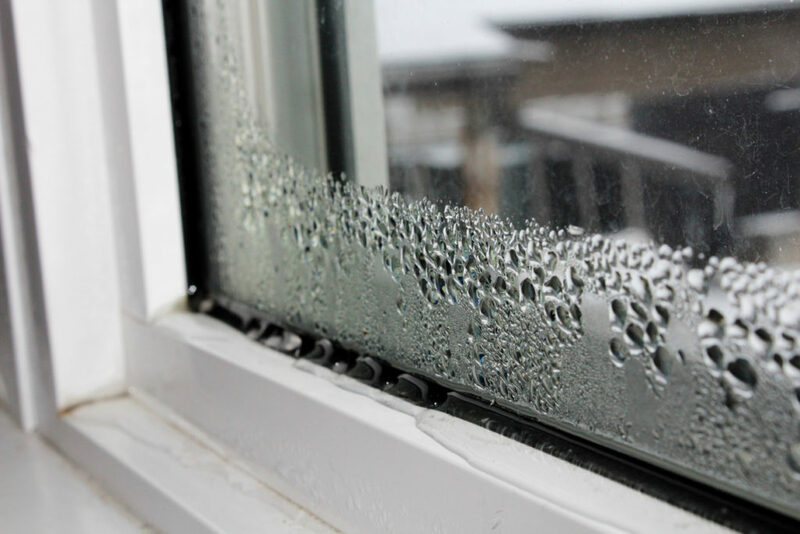 Here are some common signs that your window well is not functioning as it should. Time is of the essence when dealing with water removal in a Toronto basement. This is why companies like Flood Services Canada are so important. Our quick-response teams can arrive quickly to the problem site and begin drying your home and recovering any damaged belongings with precision and professionalism. We have helped homes and businesses across the GTA and will use the best techniques, personnel, and technology to ensure your home is clean, safe, and dry as quickly as possible. To reach our emergency hotline, call us at (416) 999-3930. Our main office can also provide you with more information on water damage services and useful tips for different types of cleanup scenarios.